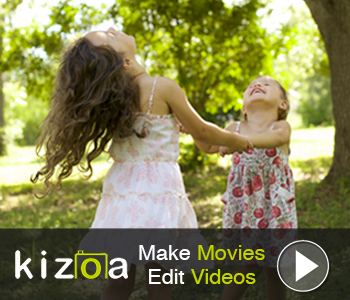 Like all types of photography, portraiture is a fun way to interact with friends and family. And, if you have designs on becoming a professional photographer, there are plenty of opportunities to hone your craft and practice things like lighting, composition, posing, and so on. Something else that will help you develop your portraiture skills more thoroughly is equipping yourself with a lens that’s suited to that kind of photography. 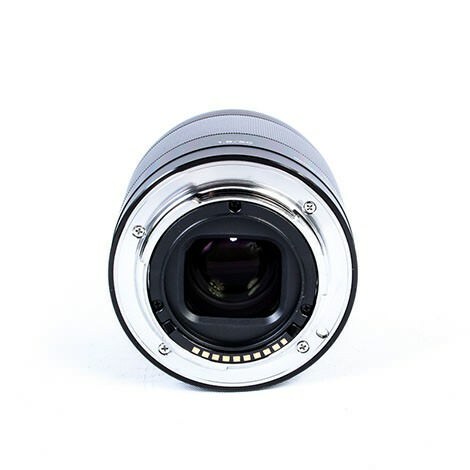 But, the list of portrait lenses runs the gamut from primes to zooms and short to long focal lengths, and includes a wide variety of manufacturers (and prices!) as well. In this issue of our Lens Mastery Series, we help clarify what lenses should be at the top of your list and break down 13 lenses that fit the bill for portraiture. But first, let’s address a few essential questions. The great debate regarding portrait lenses is whether you should equip yourself with a zoom or a prime. On the one hand, zooms give you a greater degree of flexibility due to their range of focal lengths. Zooms also allow you to tackle a variety of portraits, from tightly framed close-ups to wider environmental shots without moving your position or swapping out lenses. On the other hand, prime lenses offer better image quality with images that are clearer and sharper. Primes are usually smaller and more lightweight, and therefore easier to carry around. When making your decision regarding a zoom or a prime, consider the qualities listed above, the types of photos you wish to take, and the gear you already have. For example, if you’ve got an 85mm f/1.2 prime lens, then perhaps a zoom lens is in order. Budget will also be an important consideration, and the lenses on our list address a variety price ranges. As we’ve discussed throughout our Lens Mastery Series, it’s important to note what kind of camera you have when looking for a portrait lens. Remember, the same lens will act differently depending on if it’s used on a full frame or a crop sensor camera. 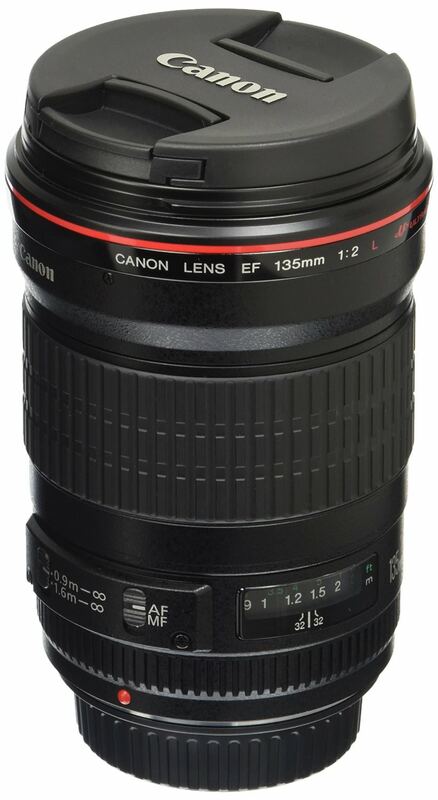 Remember as well that if you have a Canon body that you’ll either need to invest in a Canon lens or a third-party lens like Sigma, that’s specially made to fit a Canon body. If you shoot in a small indoor space a wider lens, like a 35mm, will be necessary simply because of the lack of room. Conversely, if most of your portraits will be taken outside, something like a 70-200mm lens will work great because you’ll have the elbow room you need to move around. The number of people in the portrait will also be a factor in terms of the focal length you get. Larger groups require a shorter focal length while individuals and couples can easily be photographed with longer focal length lenses. 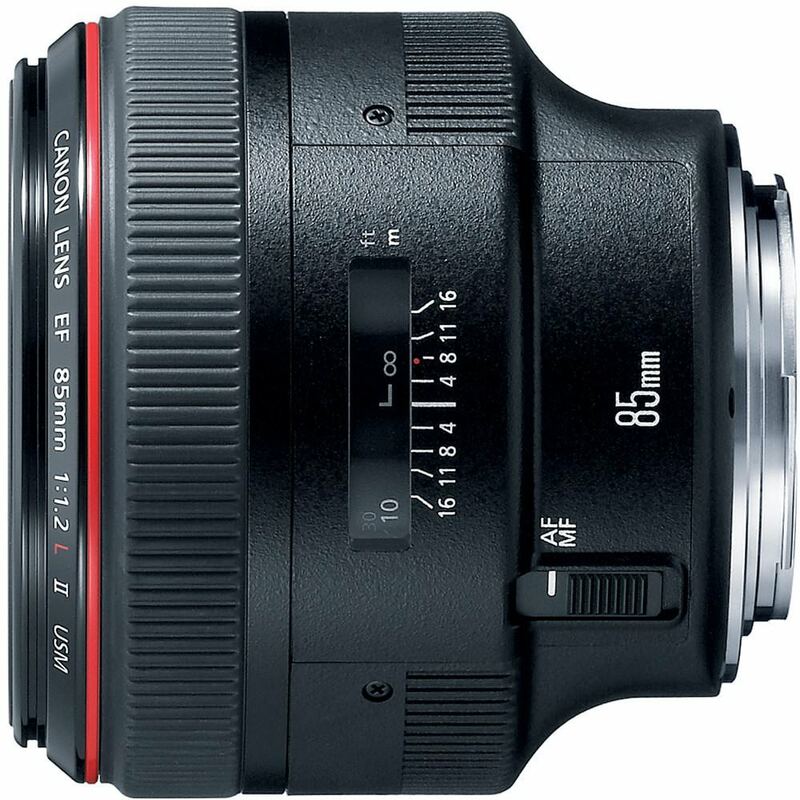 The Canon EF 85mm f/1.2L II USM is far and away one of the most popular portraiture lenses out there. This “L” series lens is pricey, but well worth it because of it’s enormous f/1.2 maximum aperture that allows you to shoot in all sorts of lighting conditions. What’s more, this lens is known for creating excellent bokeh in the background while keeping your subject nice and sharp. The USM motor is fast and quiet too. With just the right compression to make flattering portraits and enough focal length on full frame and crop sensor cameras that allows you to shoot from afar, this is the top choice of many portrait photographers that shoot with a Canon camera. 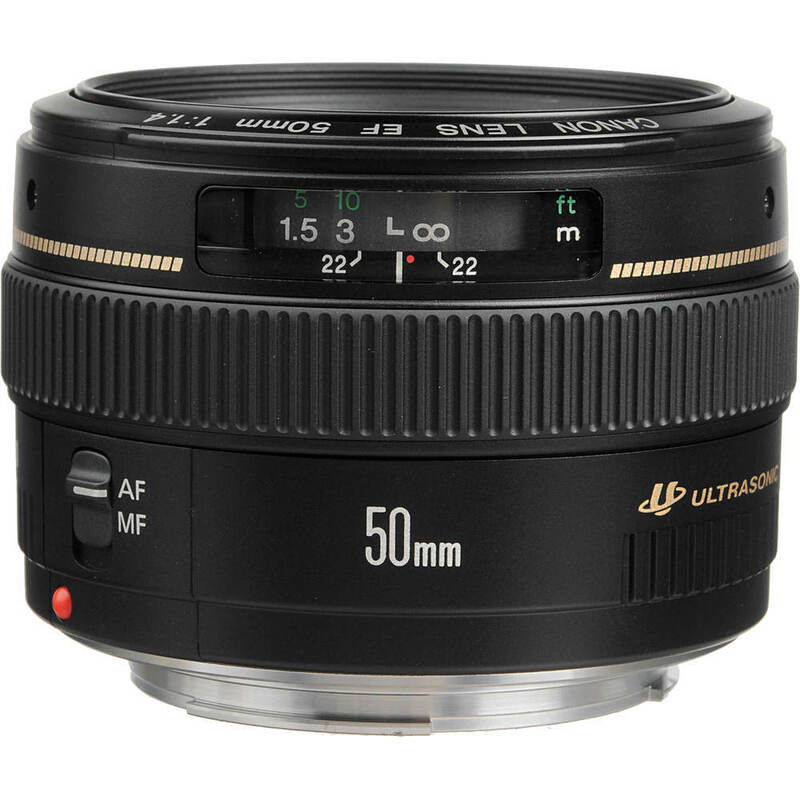 If you want a solid Canon prime lens that’s great for portraits but don’t want to spend a lot of money, the 50mm f/1.4 USM lens is an excellent choice. The 50mm focal length is ideal for portraiture on full frame cameras, and with a Canon crop sensor body, it has an effective focal length of about 80mm, which is also in the sweet spot for portraiture. 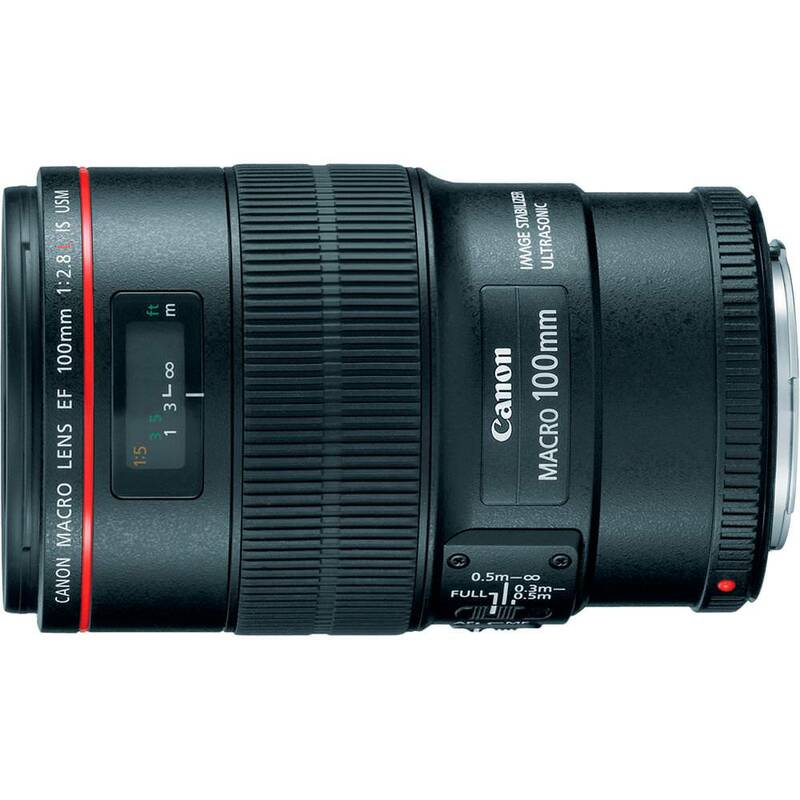 Images taken with this lens have excellent clarity and sharpness, and gorgeous blur as well. Better still, if you already have a zoom lens, this is a good addition to your bag without breaking the bank or taking up too much room either. 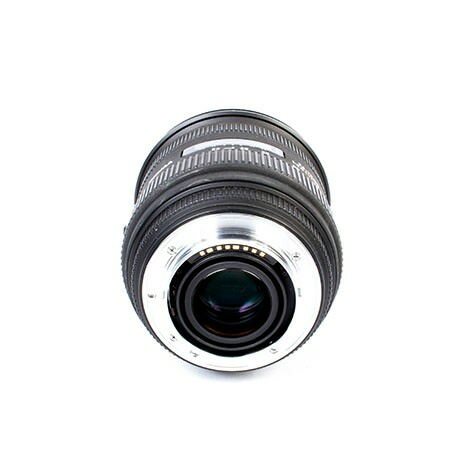 An interesting alternative for Canon shooters interested in portraiture is the Canon 100mm F/2.8 Macro L IS USM EF Mount Lens. You can shoot wide open with accurate results, getting incredible sharpness for headshots, shots of the waist up, and full body shots as well. 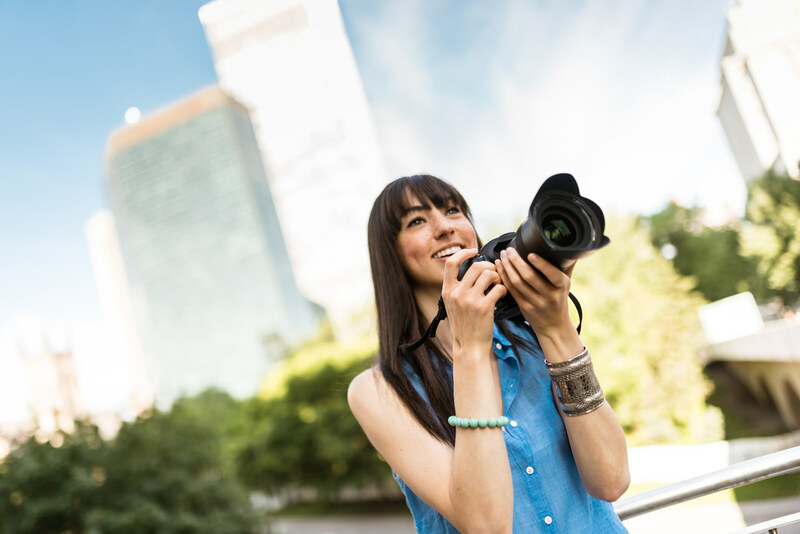 With image stabilization, you can shoot handheld with greater confidence that your images will be sharp, and its superb autofocus performance is an added bonus. Granted, at f/2.8 it’s not as fast as other lenses on our list, but with 1:1 image reproduction, you can really get in close for tightly framed shots if need be, with just a hint more compression as you’d get shooting with the 85mm lens above. The Canon 135mm F/2 L USM EF Mount Lens gets overlooked sometimes given the other Canon lenses with which it has to compete, but it’s nevertheless a solid option for portraiture for shooters that need to bridge the gap between a shorter prime lens and a zoom lens. At f/2, this lens can collect plenty of light and get you soft, buttery backgrounds that are often used in portraiture. Better still, if you want to be able to put some distance between you and your subject, this lens will allow for that, giving you (and the subject) more freedom of movement. At 135mm, compression is noticeable as well, flattening out facial features more so than the 85mm lens, but still resulting in a very pleasing look. 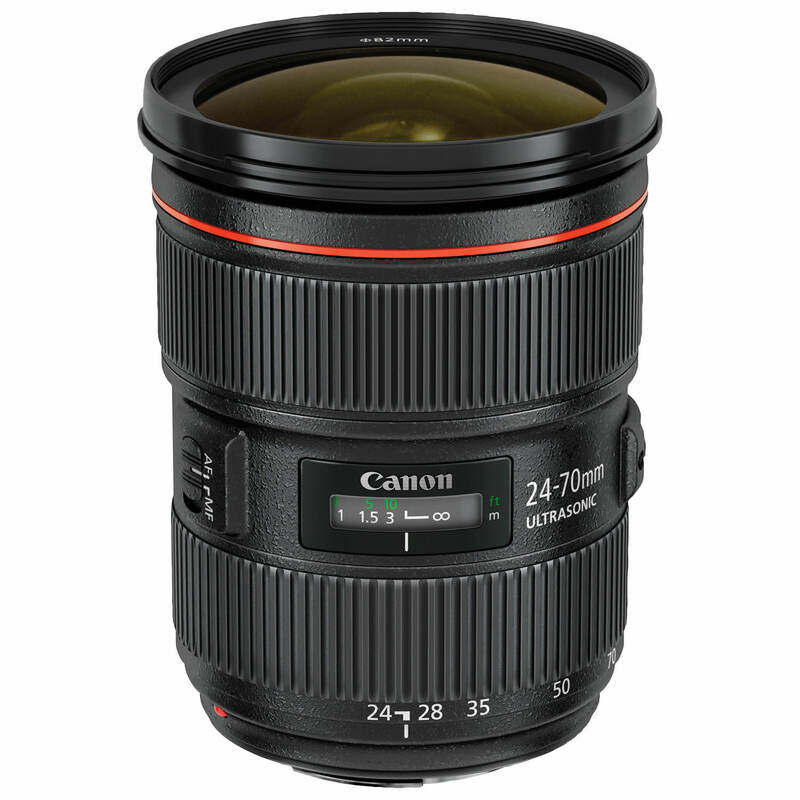 The Canon 24-70mm F/2.8 L II USM EF Mount Lens is an ideal choice for the portrait photographer that values a highly versatile focal range. 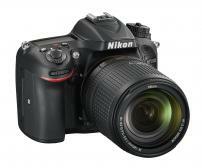 Get everything from tight close-ups to environmental portraits without having to switch lenses. Work indoors and out, in good lighting and in bad, and get pleasing results. 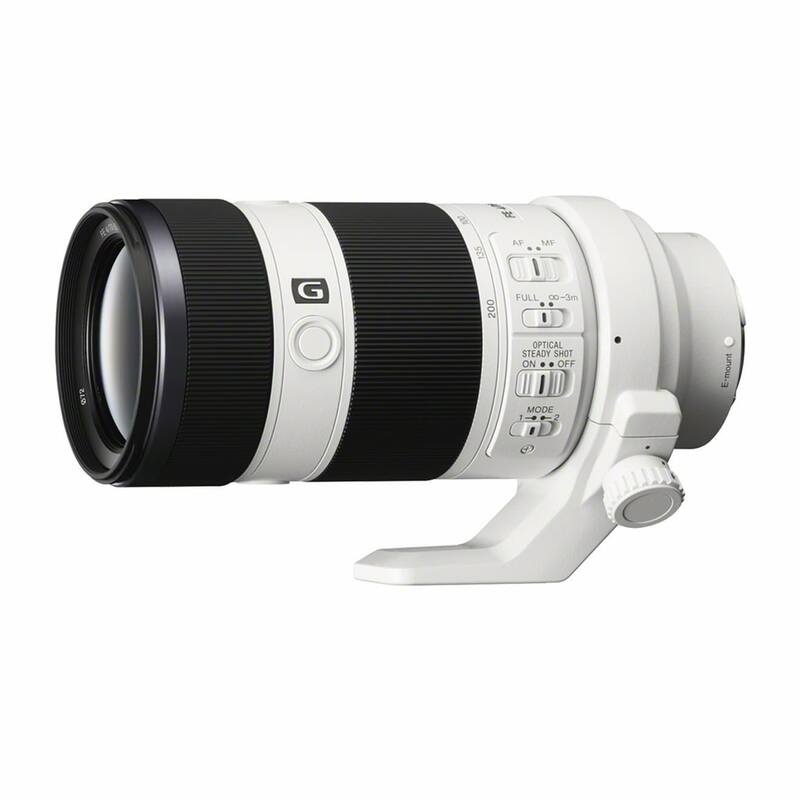 With “L” series glass, this lens has the top-of-the-line Canon optics, so the resulting images are clear and sharp. Like other Canon lenses on our list, the USM motor means quiet operation, and a fast autofocus system means you can take action portraits without issue. 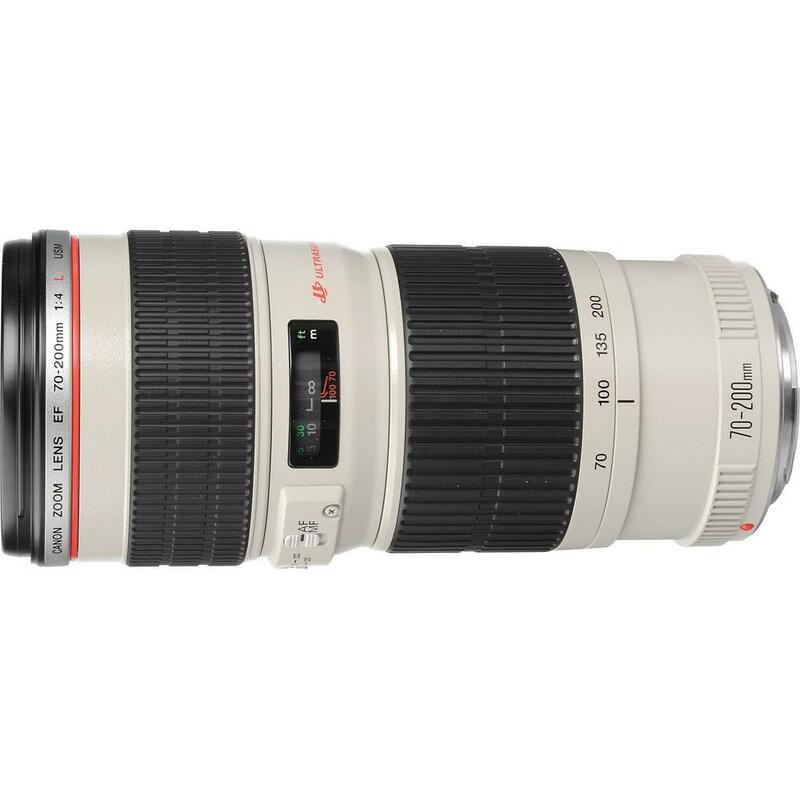 If range is what you’re looking for, then the Canon 70-200mm F/2.8 L USM EF Mount Lens is the choice for you. At this focal length (with a full frame or crop sensor body), you can easily isolate your subject in the frame for intimate portraits, even from a good distance away. Like the 85mm lens above, the 70-200mm lens produces gorgeous bokeh for nice, blurry backgrounds for your portraits. Again, the USM motor is fast and quiet, making this a top lens choice for wedding photographers that need to stay under the radar during the ceremony. And, with a maximum aperture of f/2.8, you can shoot indoors in less-than-ideal lighting situations without having to use an extremely high ISO. Like its Canon counterpart above, the Nikon Nikkor 85mm F/1.4 G AF-S Autofocus Lens is the top choice for many Nikon shooters because of the sharpness, gorgeously shallow depth of field, and large maximum aperture that gives you the flexibility to shoot in a variety of conditions. With unparalleled optics, you get images with fewer reflections but with enhanced color and contrast. The focal length is just right for getting slight compression in your portraits, and is long enough that you can work with a subject without being right in their face. 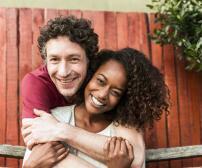 It’s ideal for couples portraits when the subjects just need a little space to relax. 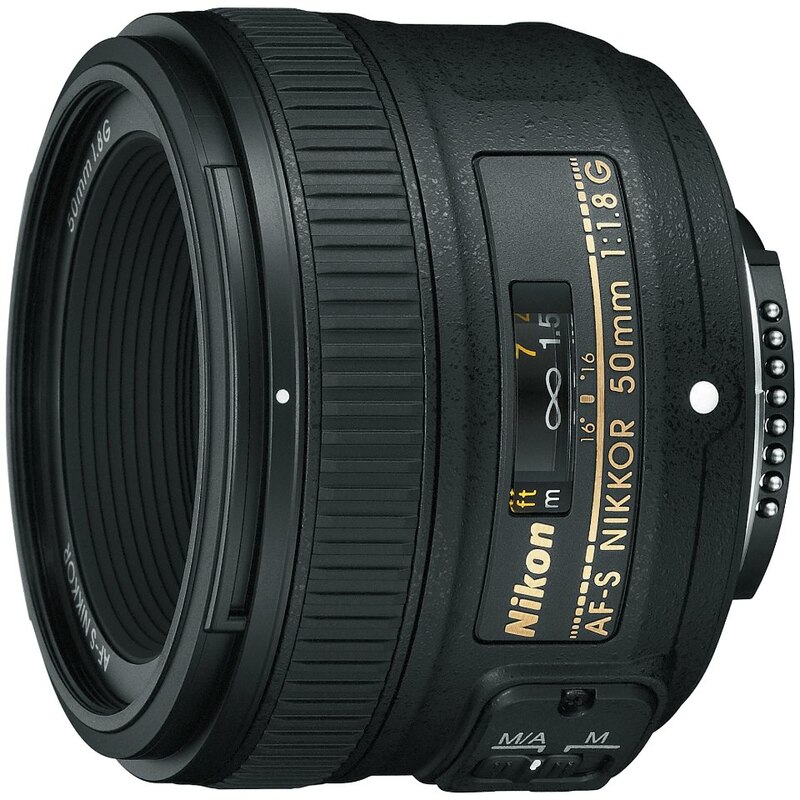 The most affordable entrant on the Nikon portion of the list, the 50mm F/1.8 G AF-S Autofocus Lens will be a solid addition to any Nikon shooter’s camera bag. As a prime, you know you’re getting a lot of bang for your buck, with outstanding optics, a virtually silent motor, and a small, lightweight package that doesn't occupy too much real estate in your camera bag. 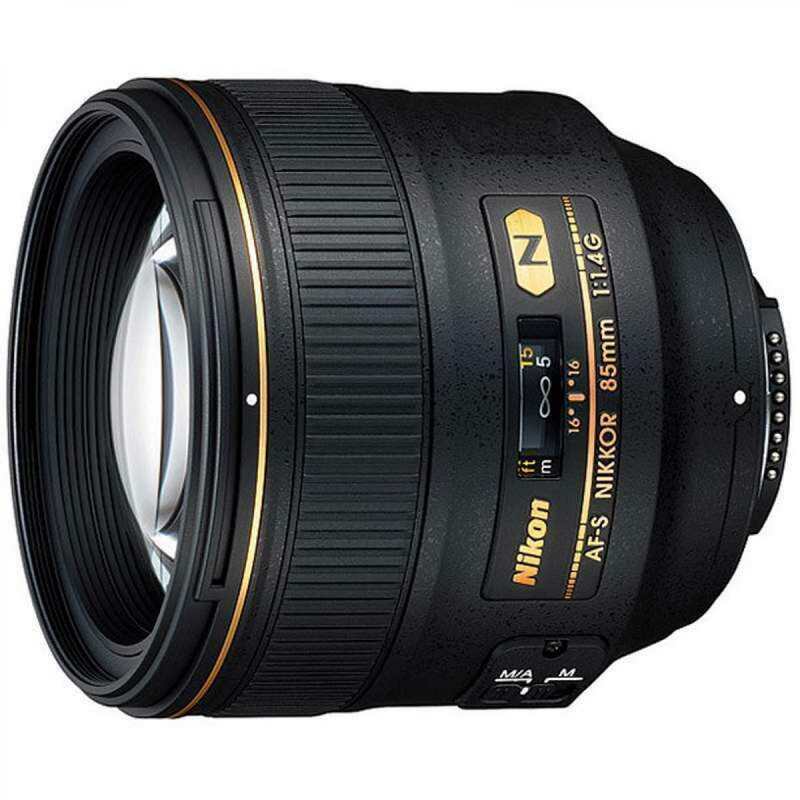 This lens doesn’t have the same build quality as higher-end Nikon lenses, nor is it weather sealed, but those are two minor issues compared to the list of benefits this lens provides to portrait photographers. Nikon shooters love the Nikkor 24-70mm F/2.8 G ED IF AF-S Aspherical Autofocus Lens for a variety of reasons. First, it’s got excellent optics that result in images that are crisp, clear, and sharp. 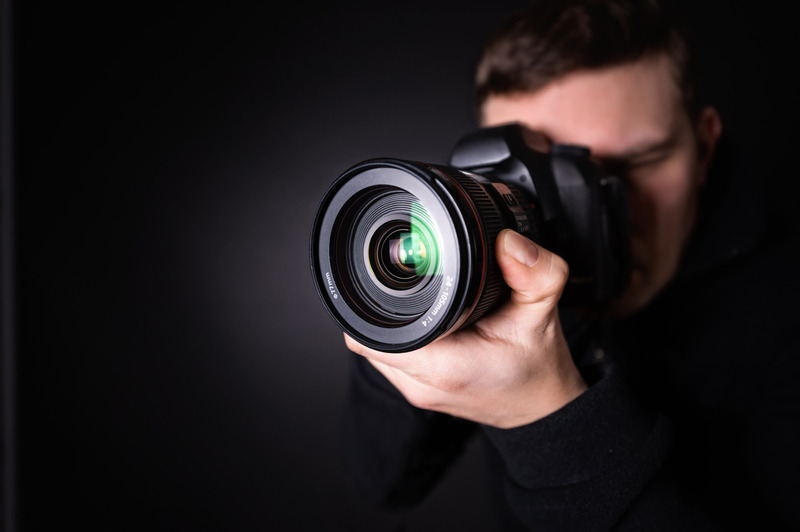 Second, the versatility of the 24-70mm focal range means it can be used for 90 percent of portraits over the course of a shoot, meaning less time switching lenses and more time actually taking photos. Third, this lens is known as a true workhorse, something that will work under a host of conditions, from indoors to out, bright to dim lighting, and with subjects that are both near and far. Better still, it has been optimized for use with DX and FX format cameras, so either way, you get top-notch performance out of your lens. 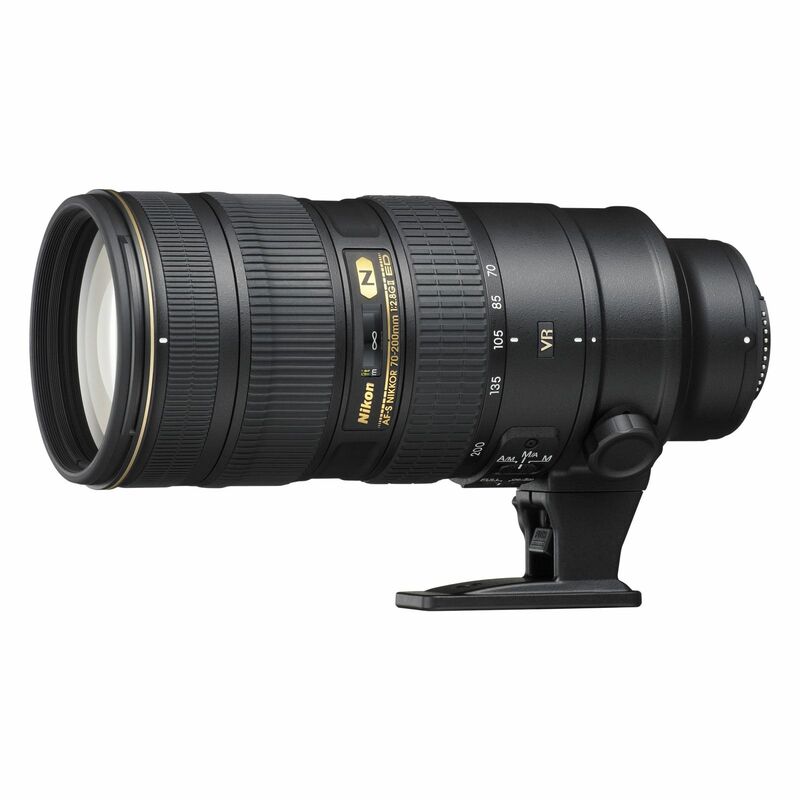 Whether you want to have incredible focal range or you simply want some of the best image quality available in a Nikon lens, the Nikkor 70-200mm F/2.8 G ED IF AF-S VR II Autofocus Lens should be at the top of your list, provided that you have the budget to afford one. Yes, it’s pricey, but it is certainly worth it when you consider that it is a pro-level lens, and acts like it. In addition to being weather sealed to stand up to the elements when you’re shooting outdoors, this lens also has Nikon’s vibration reduction, so you can shoot handheld in a greater variety of situations. Beyond that, you can get sharp, beautifully compressed images of your subjects at varying focal lengths. The exceptional Sony 50mm F/1.8 E OSS lens for Sony’s APS-C cameras offers a roughly 75mm focal that’s ideal for portraiture of many types. Get in close for close-ups of your subject’s face or hang back a bit for an environmental type portrait. Like other 50mm lenses, this one is small and compact, making it the perfect accompaniment to a longer prime or zoom lens. Better still, because of its small stature, you can get in close to your subjects without them feeling overwhelmed by a large lens in their space. As is typical of lenses this speed, the Sony 50mm gives you a great shallow depth of field with beautiful bokeh. As noted earlier, the beauty of having a 24-70mm lens is that you can frame up such a wide range of shots. 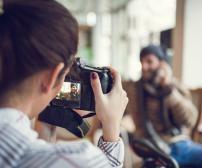 Get in close for intimate portraits or compose a documentary portrait from afar, all without having to switch lenses. The Sigma 24-70mm F/2.8 IF EX DG HSM Lens is a solid choice for Sony shooters with an alpha mount camera that gives you flexibility of focal range, but comes at a good price. At f/2.8, it’s not the fastest lens available, but it still has good low-light performance and gets you decent bokeh for good separation between your subject and the background. Better still, the 24-70mm lens from Sigma can serve you well for other purposes, from landscapes to weddings and everything in between. The expanded focal range of the Sony 70-200mm F/4.0 G OSS FE E Mount Lens gives you even more flexibility than the 24-70mm lens described above. You can create gorgeous portraits that are flattering for all body types, and do so up close or from a good distance away. 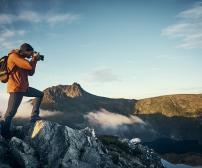 Either way, you’ll get tack-sharp images, even when hand holding it in many situations. Like all good portrait lenses, the 70-200mm gets you gloriously blurred backgrounds, and, even though its maximum aperture is f/4, the lens is surprisingly fast. Better still, it’s got a smaller body, so you can more easily carry it in your bag, leaving room for an additional lens. As we’ve shown here, there are plenty of excellent options for portraiture whether you shoot with a Sony, Nikon, or Canon camera. In addition to narrowing down which lens is best for your needs, it’s also imperative that you buy your lens from a trusted source like KEH Camera. They’ve got an enormous inventory of high-quality used lenses, so not only can you get a solid piece of glass, you can do so while saving money at the same time. That’s not a bad deal! Next up in our final installment of the Lens Mastery Series, we’ll explore the best lenses for photographers that need to keep an eye on their budget.